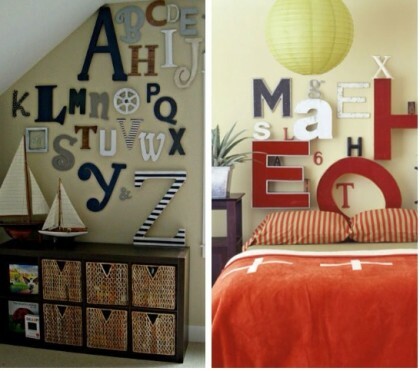 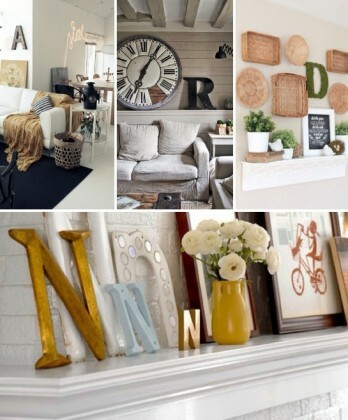 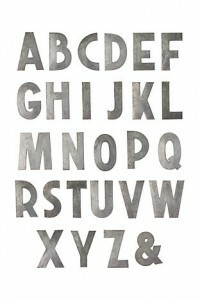 Style trends in interior design vary cyclicaly but one style that is always in fashion is decorating with letters. 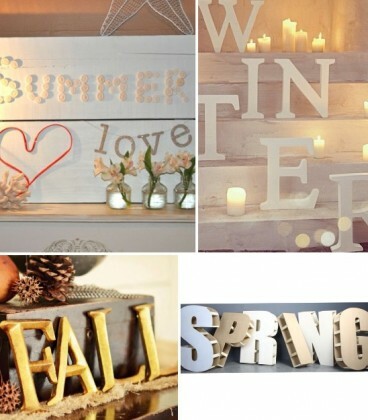 Depending on the look that you’re after you can vary the ambiance with the font from historical to modern, family or festivities oriented, etc. 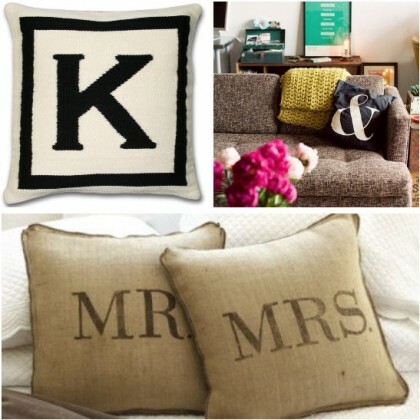 Why not decorate with lettered pillows? 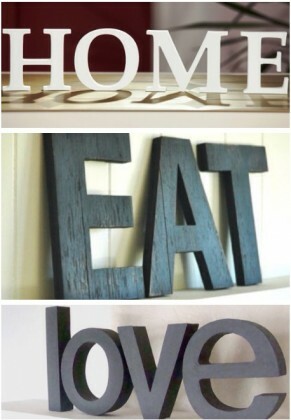 What about some of those favorite words!?! 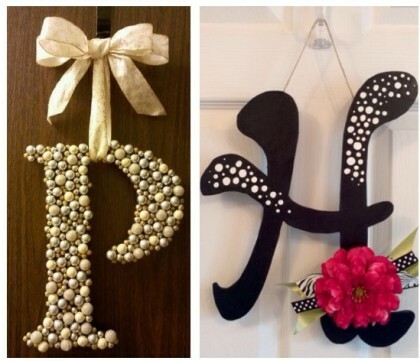 The choice is yours, we would be happy to see what you come up with! 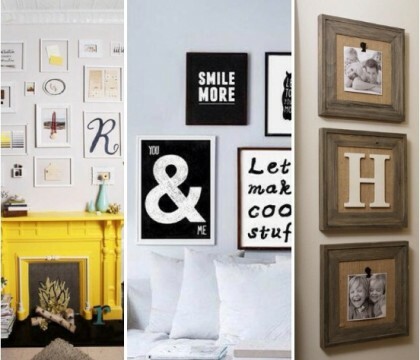 ← Previous Post: 14 inspirational Backsplash ideas for a beautiful kitchen!